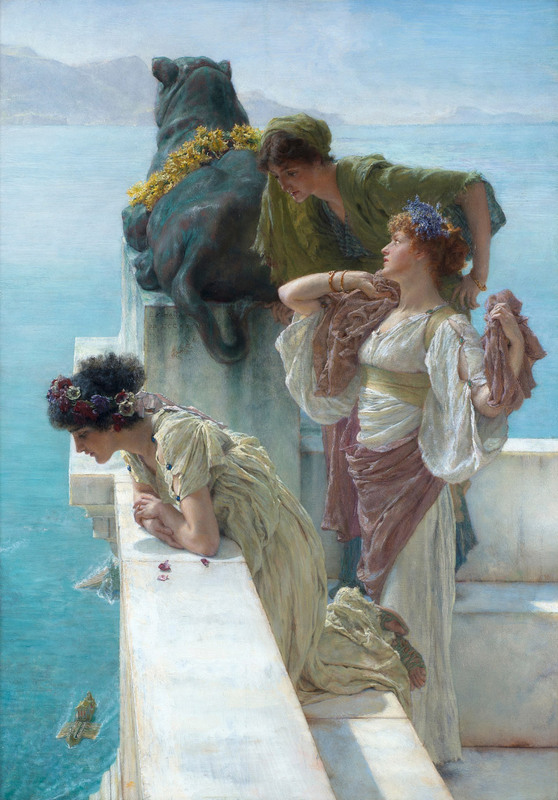 For those of you lucky enough to live in the UK, or are willing to make the trek there, you have the rare opportunity to see the first Alma-Tadema Exhibit in London since 1913. 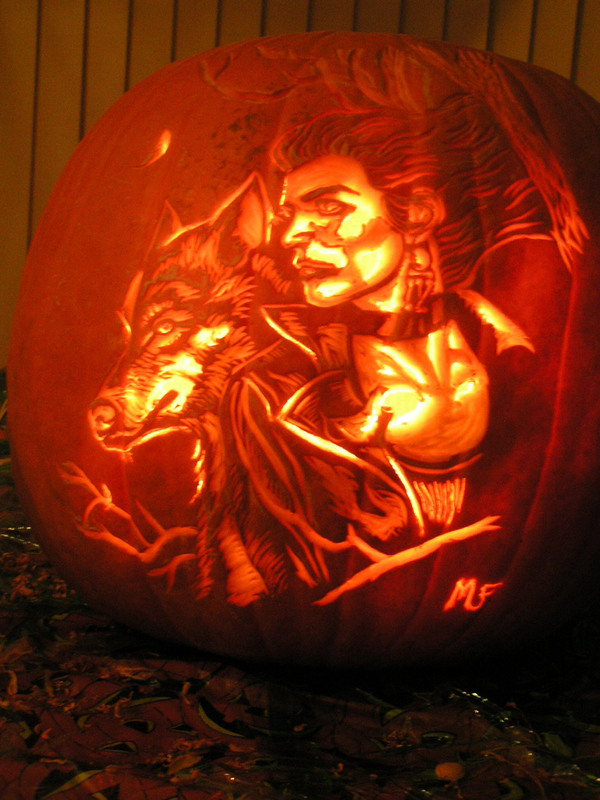 The exhibits boasts over 130 works of art by the Artist, and is currently on display until October 29th of this year. 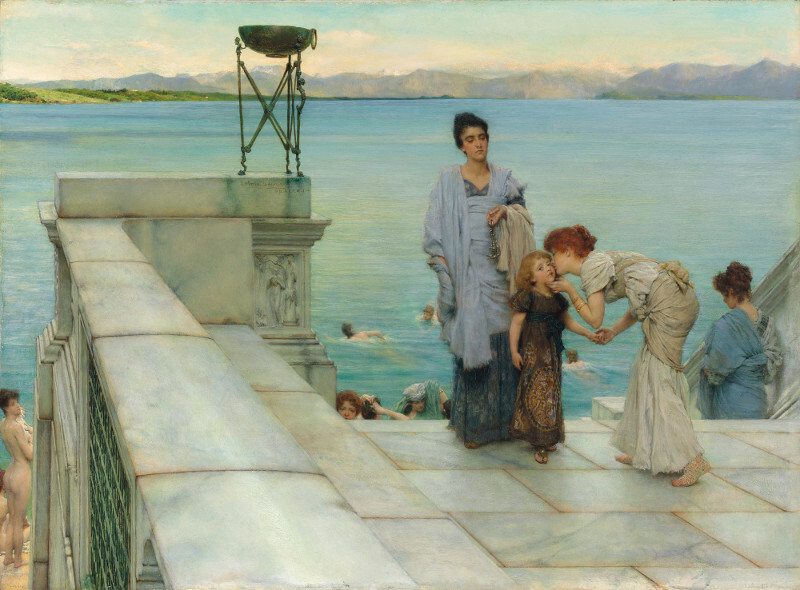 Alma-Tadema: At Home in Antiquity, the first major exhibition in London since 1913 to be devoted to one of the most popular artists of the Victorian era, is now open at Leighton House Museum. With over 130 works, Leighton House Museum is the only UK venue for the exhibition, following an exceptionally successful tour to the Museum of Friesland, Leeuwarden, the Netherlands (the artist’s home town) and the Belvedere, Vienna, Austria. Alma-Tadema: At Home in Antiquity explores all phases of the artist’s career with a particular focus on his fascination with the representation of domestic life in classical antiquity and how this interest was expressed in the two remarkable studio-houses he created in London with his wife Laura and his two daughters. Laura frequently posed at home for her husband’s paintings and was also a gifted and successful artist in her own right. 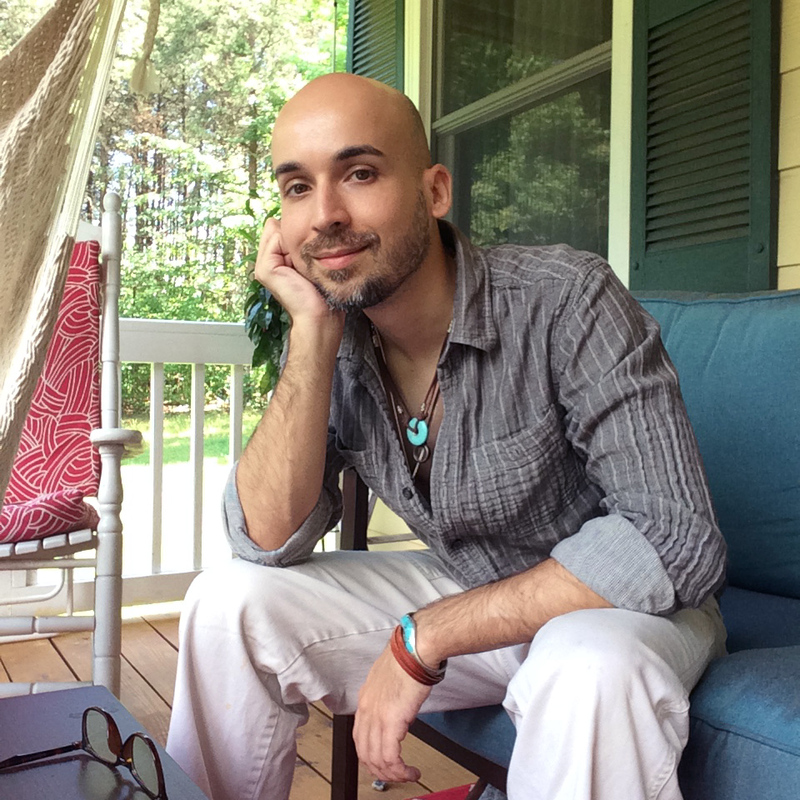 The exhibition includes over a dozen pictures by Laura and AlmaTadema’s daughter Anna, highlighting the close connections between their domestic and creative lives. With this emphasis on the importance of the home and studio as a creative inspiration, the exhibition finds a perfect setting at Leighton House Museum built by Alma-Tadema’s friend and contemporary Frederic Leighton. With its extensive use of marble, gilding and mosaics, Leighton’s house contains the same palette of materials so expertly painted in many of Alma-Tadema’s pictures and allows an understanding of why Leighton, Alma-Tadema and other artists of their generation invested so much in the creation of a ‘private palace of art’. 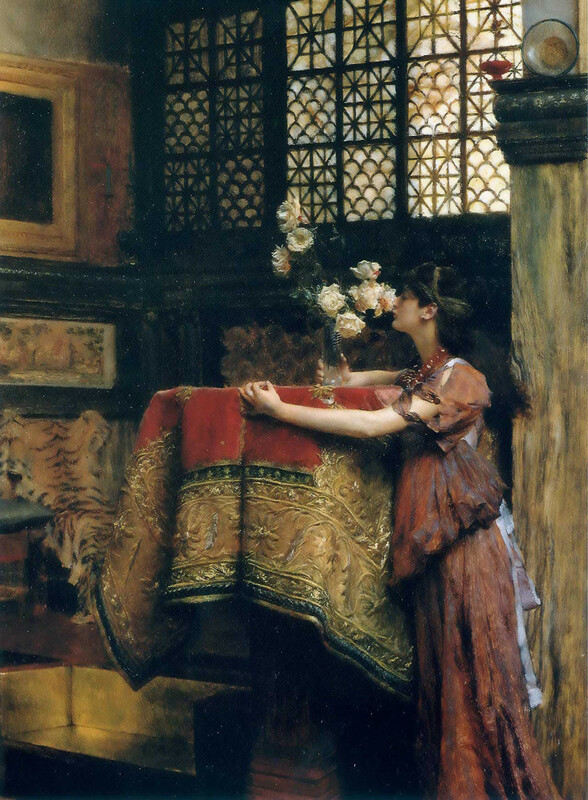 Alma-Tadema: At Home in Antiquity take visitors on a journey through the interiors of Leighton House Museum, each one presenting a different aspect of Alma-Tadema’s life and work in succession. Starting in the Drawing Room, Alma-Tadema’s earliest works are displayed, including an assured self-portrait painted at the age of 16 and early historical subjects of the 1850s. A visit to Pompeii on his honeymoon in 1863 proved transformative, inspiring Alma-Tadema to depict carefully researched scenes of Roman life, often with a focus on the minutiae of day-to-day activity. The Dining Room and Silk Room follow his career through the 1860s and 1870s as his trademark paintings of life in antiquity began to emerge and his London career started to flourish. The Alma-Tademas’ first London house close to the Regent’s Canal will be explored in Leighton’s Bedroom and the second, larger house in Grove End Road in Leighton’s Studio. Presented here through photographs, personal artefacts, drawings and paintings, the interiors of the houses became inspirational settings for Alma-Tadema’s work. 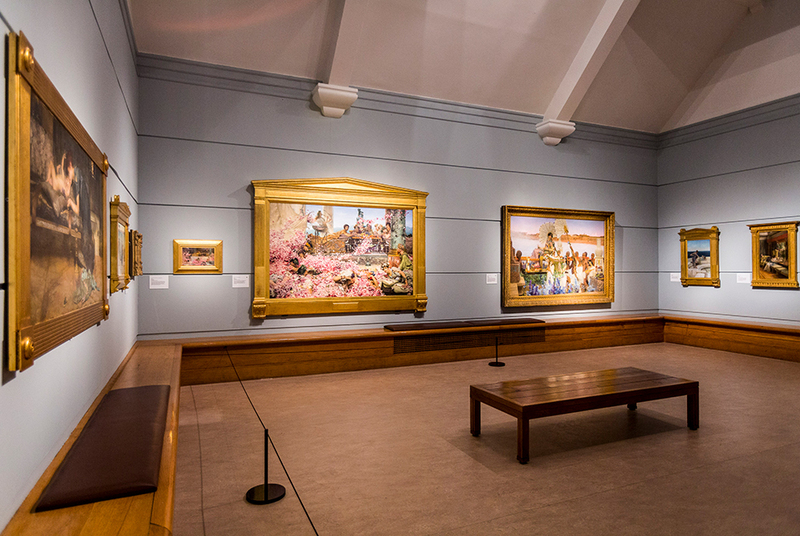 Also included are a selection of the panels painted by Alma-Tadema’s artist friends and contemporaries, including Leighton, which adorned the interiors of his house and which have been reunited for the exhibition. The Studio also houses the portrait of Leopold Löwenstam, a friend and colleague of the artist, rediscovered on the BBC’s Antiques Roadshow in 2016 publicly displayed for the first time since its discovery. 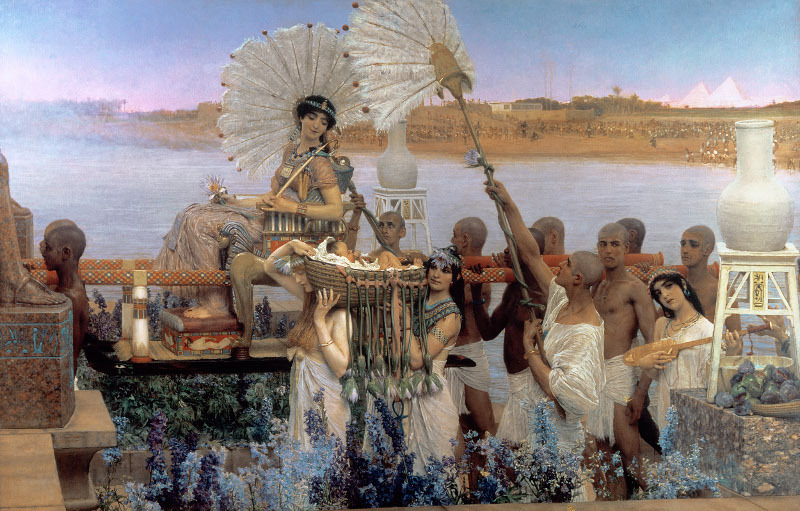 The exhibition culminates in the Perrin Gallery where the major works of Alma-Tadema’s late career are displayed, reuniting, amongst other paintings, The Finding of Moses (1904; Private Collection), the sumptuous presentation of the biblical tale which achieved the highest price for a Victorian painting when it was sold in 2010, with one of Alma-Tadema’s last major works, the renowned The Roses of Heliogabalus (1888; Private Collection). 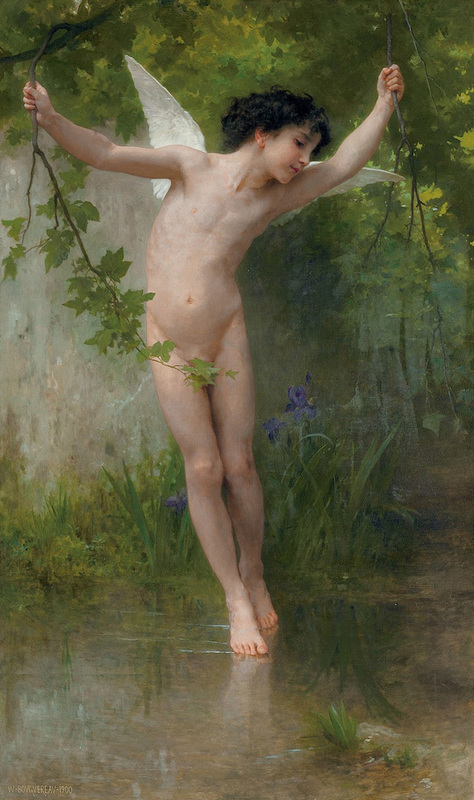 Both works were originally commissioned by Sir John Aird and are reunited for the first time in this exhibition. Good shout! We're heading down to London next month and were looking for another exhibition to see alongside the Sci-Fi one at the Barbican. There's also a small exhibition (really small…) of Austin Osman Spare at the Last Tuesday Society (which I think is in a pub) which we're going to try and see. Cheers for the heads up! I attended the exhibition in Leeuwarden with my wife and tomorrow we travel with our sons to London. We will visit Leighton House to enjoy both the house and the exhibition. 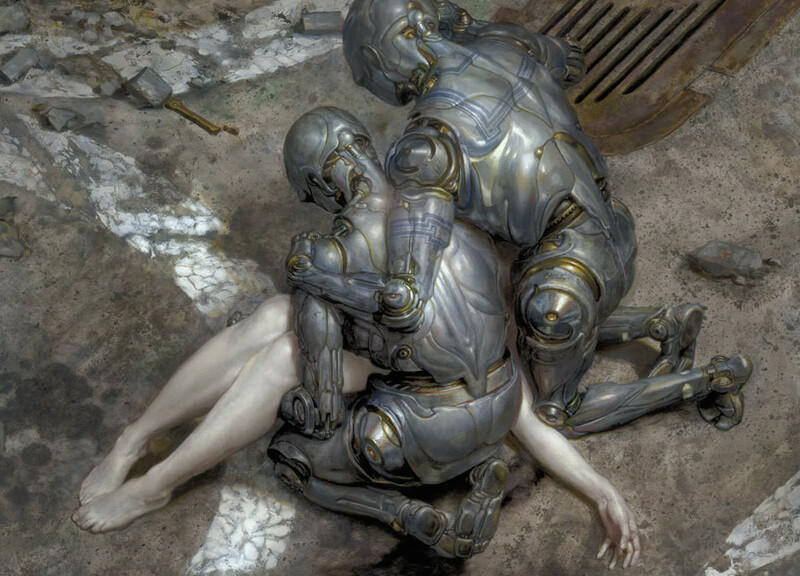 Looking forward to enjoy AT's paintings once more. Please just let me live in that gallery! I am so sad to be so far away from it. 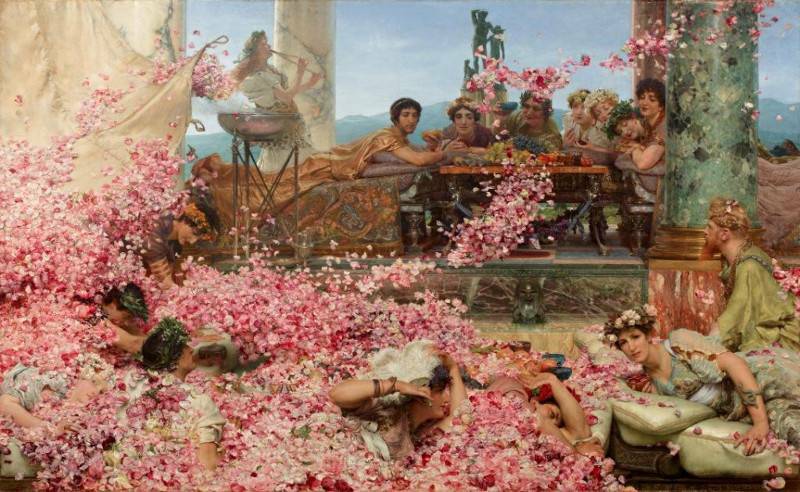 Alma-Tadema is one of my favorites. 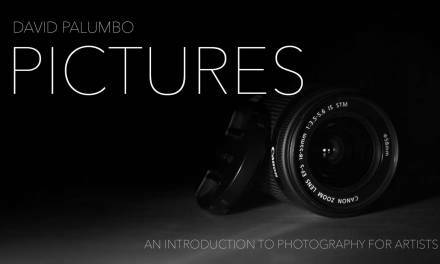 I'm happy to at least see the photos and pics here. Thanks for sharing!